We help your engineering and maintenance teams select the best hydraulic components to maximize efficiency and productivity while reducing energy consumption. We create and improve custom hydraulic systems that power your work in new ways. Our team of experts assists with system design, product specification and troubleshooting to improve equipment performance. 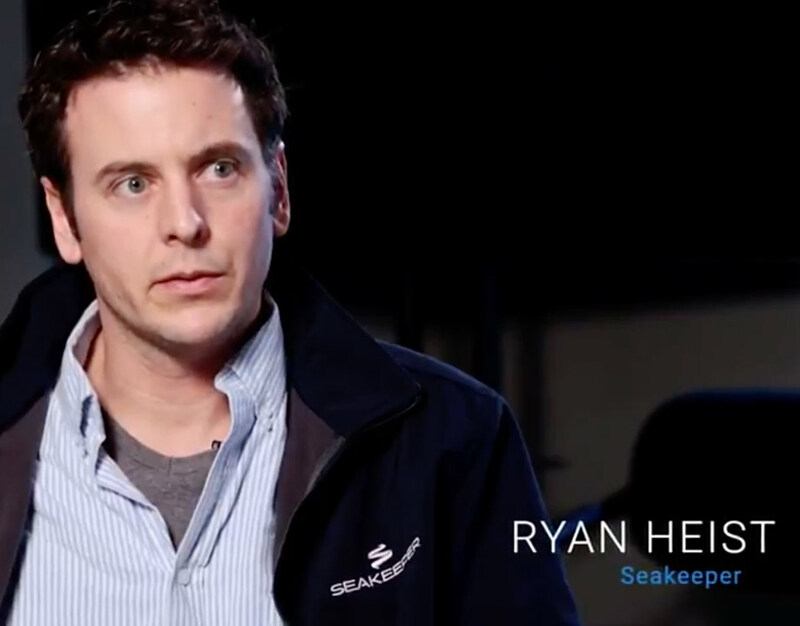 Watch as Ryan Heist discusses how SeaKeeper meets the quality expectations of their customers through PennAir’s unmatched service and support.